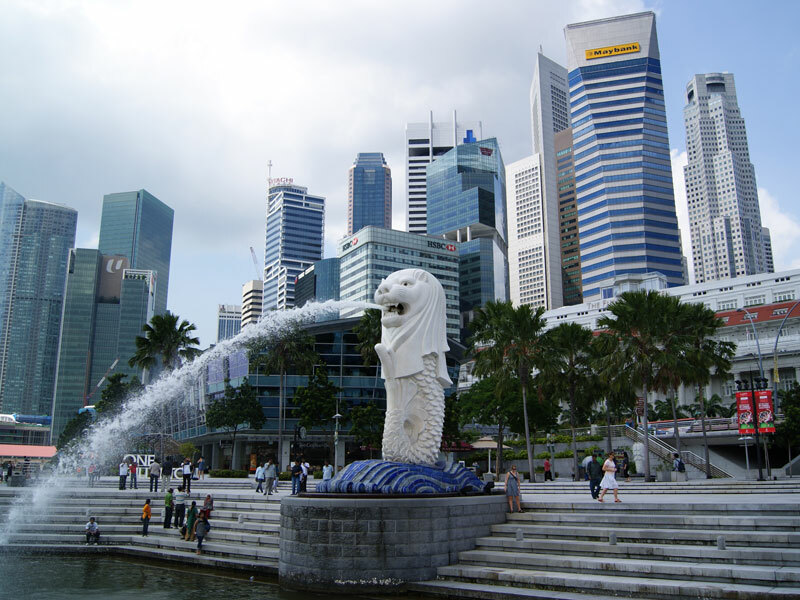 It’s an exciting time to be an investor in Singapore – and indeed the whole of south east Asia. Although it is only four months since we opened our office in the city-state, we already have a very full pipeline of potential deals. The reason we think is that we offer a full spectrum of services and add value to projects as a linking pin between Europe and Asia. This in turn is helping us to gain access to off-market transactions and connect with investors in Singapore and the wider region. Among the opportunities we see in Singapore are technologies with applications for use in security and utility use. This looks set to be a transformative industry and a good example of Singapore’s position as a ‘technology connector’ – in this case connecting engineering and security technologies – across Asia.